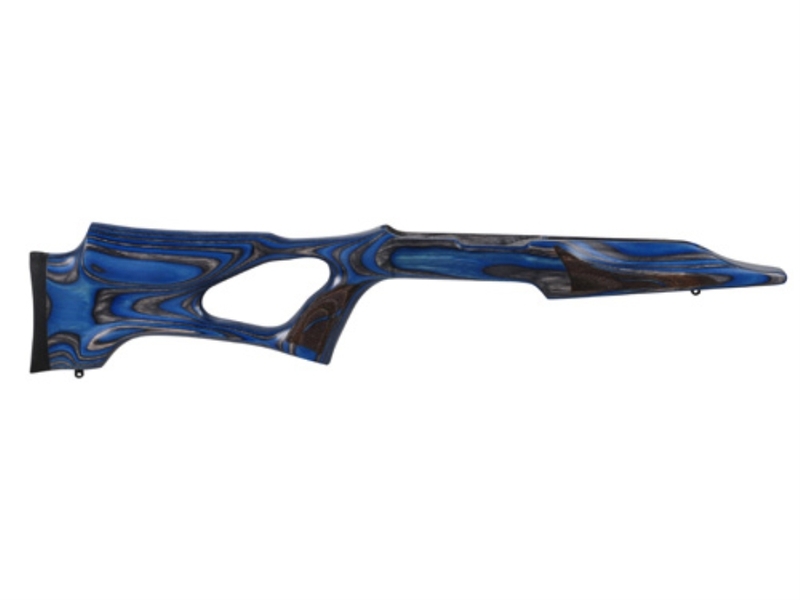 The Vantage RS was designed around the contour of a shooter’s body for maximum comfort, accuracy, and ease of use. With its ambidextrous design, lefties don’t get left behind. Thanks to the non-compression pillar bedding system, no accuracy is lost over time. The custom forend allows comfortable and accurate shooting whether off a bench or off-hand. In addition, the Vantage RS’s comb shape creates a superior line of sight with your optics. The Vantage RS is designed to work with 0.920” bull barrels and comes complete with sling swivels.